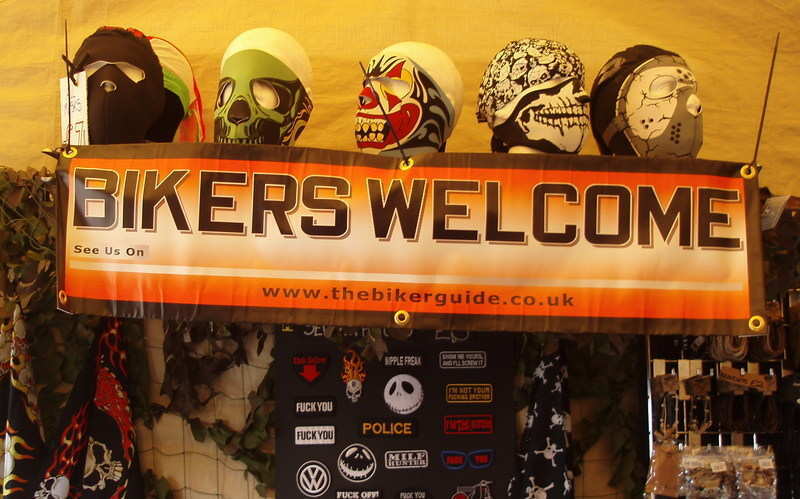 With an on-line audience of over a million*, from over 170 countries and a high site ranking, we are fast becoming 'THE' place to advertise your business to the Biker Community! 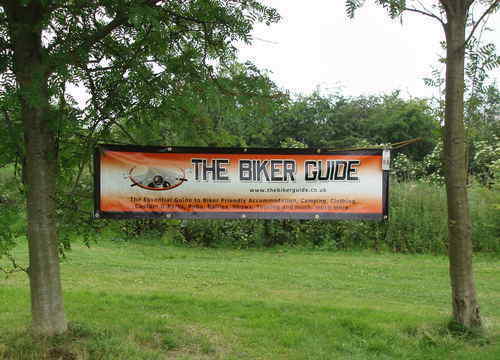 "After trying a few other websites that 'supposedly' advertise biker friendly places and getting virtually no response, I have recently signed up with THE BIKER GUIDE. I cannot believe it took me so long, as within 3 weeks the 12 months advert I placed has already been paid for (and more) with a booking for next June. I am going to be honest - the other websites I have tried were cheaper, but you know a waste of money, £25 quid here, £35 there - it all adds up! I found a card at a café and also the booklet, along with a few of my friends saying how good the site was and how most Bikers use it now to find places to stay, so I thought I would give it a try. I can see why it is popular as it is just so easy to use with good clear information. As an advertiser the service I got after filling in the form was brilliant. 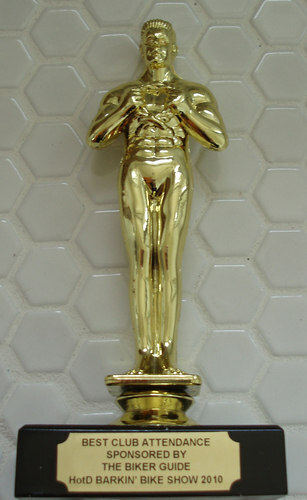 They took what I had wrote, added to it, tweaked it and added links - its a shame other websites do not care as much for their customers as most these days just take your hard earned cash, throw the listing onto the website (mistakes an all) and then phone your neighbours. 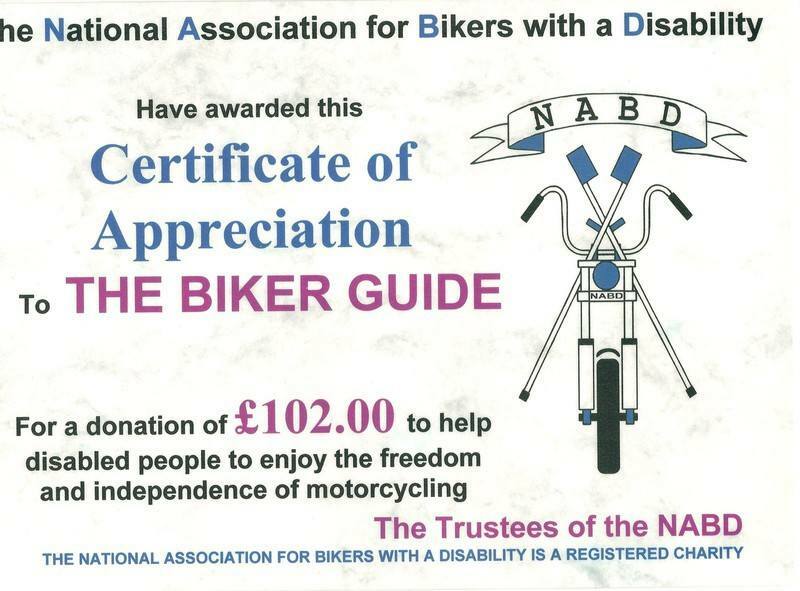 Well done to THE BIKER GUIDE and the team there. 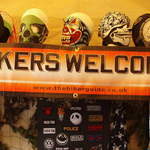 ;)"
"Your site is excellent, we have had great feedback from guests who have found us on your site and been pleased to book somewhere that welcomes bikers rather then them trawling through lots of hotels calling and getting nowhere"
We offer a free design service, marketing tips and exposure to your potentially new customers, on a very user friendly website... and at great rates, for all who are interested in obtaining the Biker £! 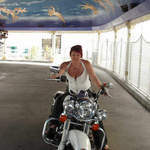 brings you a collection of information on everything that the Bikers' Heart desires, including a collection of information that the Motorcycle community is interested in, such as Rallies, Shows, Competitions and News and has fast become a website that is trusted and visited frequently as a fantastic source of any information to do with the Biker community. 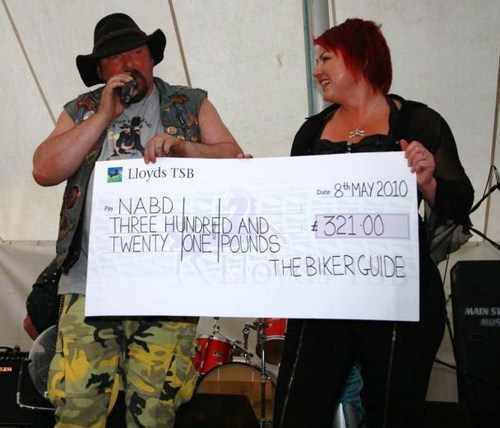 It is not just a directory with no content or information - in fact we spend approximately 40% of our time sourcing and including such information and promoting the website, to Bikers throughout the UK, Europe and beyond to help all involved gain the utmost response. As Bikers ourselves we aim to provide an informative website for our loyal and increasing in size audience, rather than just a directory. As our visitors are using the website on a daily and weekly basis they are more likely to look and use the businesses included on the website rather than search the www for information. We have no intensions of packing the website full of lots of people all in the same area competing against each other and so we build sections as we build clients, rather than have blank and very annoying pages. 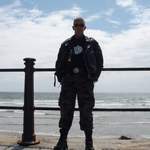 As we will always be promoting this website direct to Bikers both through the internet, social media (we have facebook groups of over 31,000) and also directly at Bike shows, Rallies, through Bike Clubs and through a variety of other means and will not just be reliant on search engines, in fact we are always working to ensure that everyone involved gets the ultimate response. 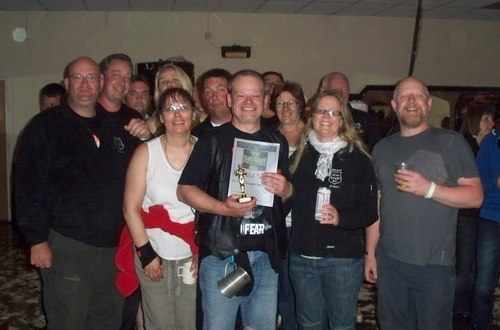 We also encourage a lively and friendly community where visitors actively contribute to events, news and content to help build a fast growing website packed full of everything to do with the biker community! 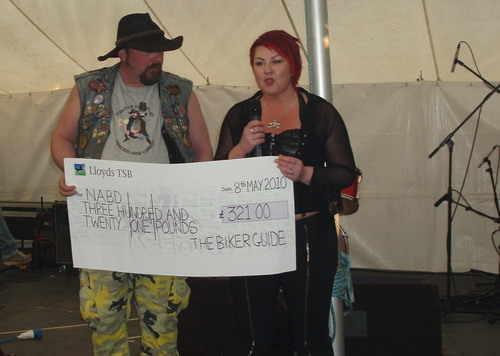 With regular visitors and a high site ranking, we have fast become 'THE' place to advertise your business to the Biker Community. If you require any further information, or would prefer a telephone call please do not hesitate to contact us. 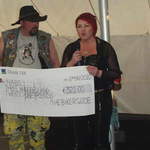 As Bikers ourselves we are aware what is of interest to the Biker community and so we include information which is of interest including News, Rallies, Shows, Club Links and much more, along with being active in the community in promoting the website, so that all involved get the ultimate response. The website is very user friendly, where most listing can be found in 1 to 3 clicks, with external links to you, your address and other places of interest, to encourage a healthy response for your business. 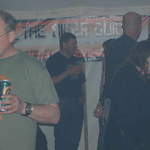 THE BIKER GUIDE® website is not just a directory with no content as many other websites are, in fact we pride ourselves on including businesses who are genuinely interested in the Biker Community rather than to make a quick buck, pound or euro from them and so we offer quality advertising packages, where we will always check and add information for you which is relevant to our audience. We are not interested in including lots of places/businesses all competing against each other in the directory sections and so we build sections when we have content rather than have very annoying blank pages. It is also important to point out that we want to include quality rather than quantity... another reason that you the advertisers will get a better response. 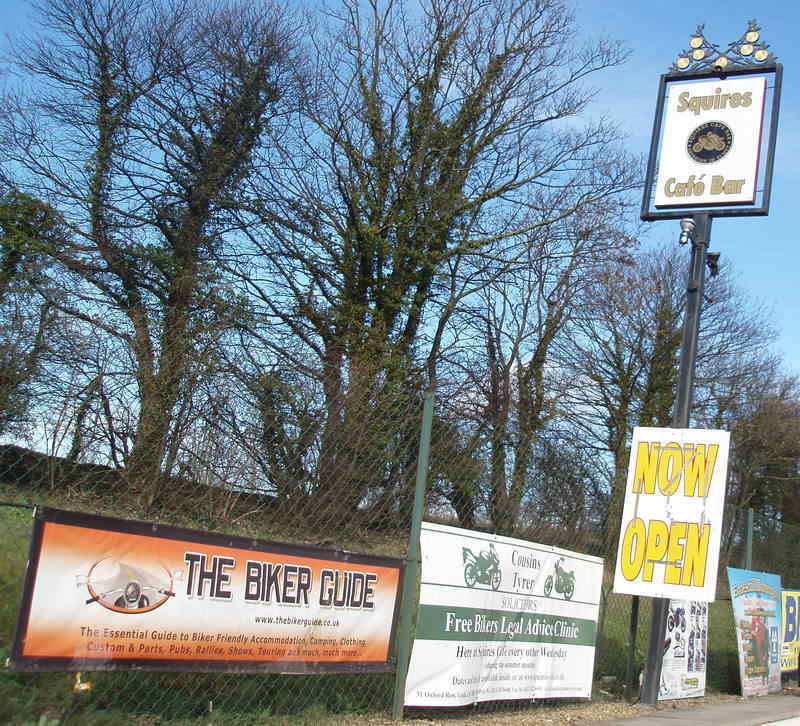 For example, we only include genuine 'Biker Friendly' places and will check information before including onto the website, as our visitors are very important to us. We have even turned down bookings, where we deemed the parking would not be approved by our visitors... that is how passionate we are! We have many years of experience in advertising, marketing and the promoting of companies and will be only to happy to give you honest advise and feedback in helping you to choose what is best for your business... Under no obligations. 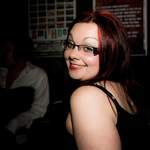 We also provide tips on how to improve your own websites and seo, including the difference between hits and visitors, how naming the images on your website can improve your own seo, how to avoid advertising scams and other relevant information which we learn of as the great www develops! As experienced copy writers we can either produce your listing for you or will always check information sent and add to if needed, so that you get the ultimate response. 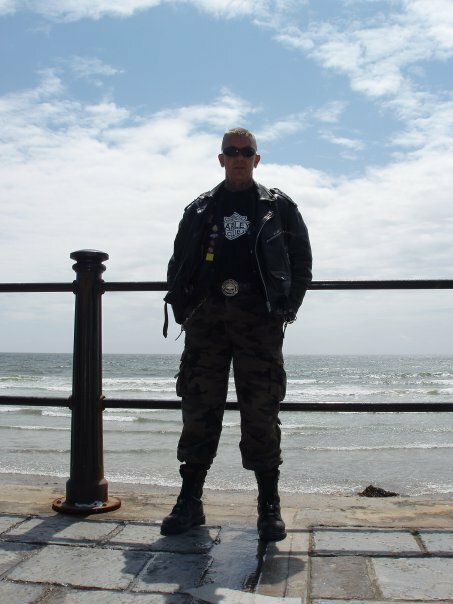 We can also assist you with any marketing campaigns, designing of any advertising materials, public relations, articles for press releases/websites, distribution of leaflets to the Biker community... in fact anything to help promote your company. 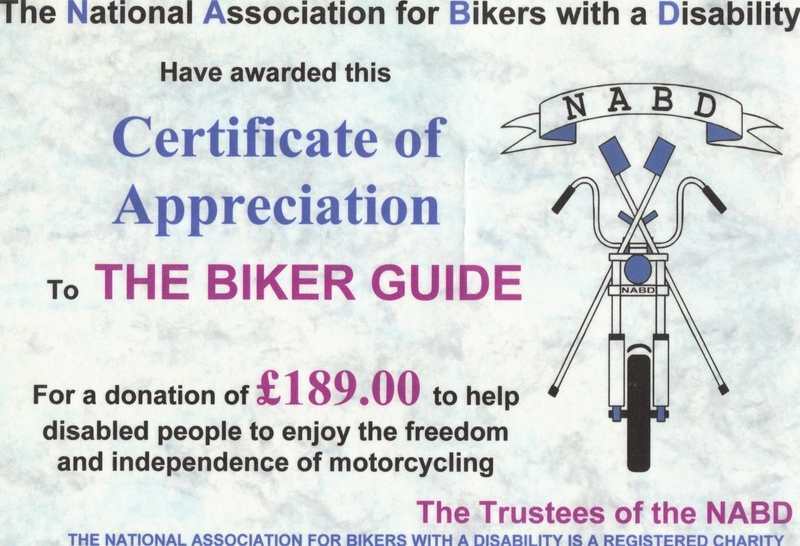 With a collection of information to attract and retains visitors, genuine Biker Businesses and promoting direct to Bikers we are fast becoming 'the' trusted Biker source of information. 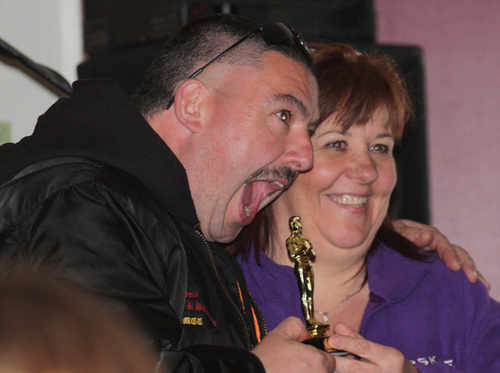 In fact, we receive regular feedback on our Guestbook pages from our happy Bikers! 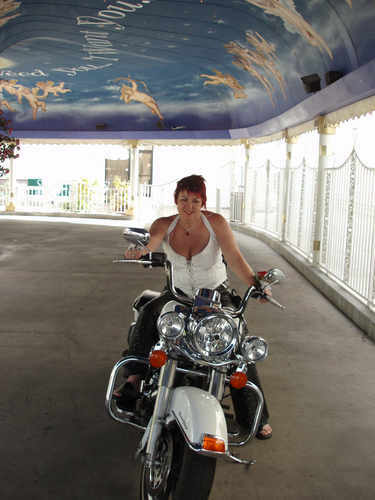 With my hand on my Harley... We will give you honest answers! 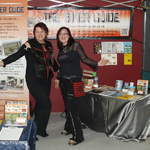 We include within thebikerguide.co.uk an extensive Business directory for all who are interested in obtaining the Biker £! This area of the website allows you to advertise your company under the relevant category and to inform the Biker community of your services and products. 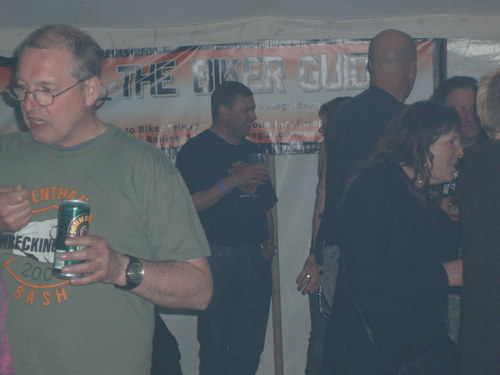 Our visitors are loyal as we include information on the site to encourage them to return, such as an extensive listings for Rallies, Shows and News and the directory is then explored on their visit to the site, rather than the site being purely a directory with no content. Some of these areas are split into sections and all others will be as the client base grows. The directory listing advertising process is quite simple. Along with a directory listings, we also offer banners, buttons, text links and e-shots. 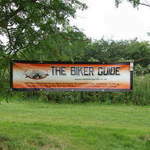 We also produce THE BIKER GUIDE booklet. See here for more details. Full contact details; Website with hyperlink, e-mail, landline and mobile (if applicable), address with postcode, listing title, along with a 80 - 150 word description on the services you provide. (We can help you with this description if needed). Once we have received your details, we will prepare your listing and if needed will add information which will enhance your listing to our visitors. Your listing will be posted to the website and we will then invoice you, with a 14 day payment terms invoice, by either Cheque or Paypal. Please note: New pages will require pre-payment, due to the extra work involved. To be included in more than one section we have an add on rate of £35 for each 12 month term. We do not encourage basic listings as statistics show that including a photograph within an advertisement will increase your response levels by up to 85%. As we do not overload the website with lots of places in the same area, our rates reflect this. We also spend a lot of money on the promotion of the website, via various means, including adverts in other printed media, other websites, Google Adwords, sending booklets and promotional items to Cafes, Events and Motorcycle Clubs. We have an extensive FAQ section or if you prefer please contact us for more information by e-mail or telephone and we will be delighted to answer your questions. 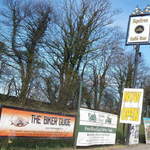 We can arrange the advertising by e-mail or if you prefer a telephone call, let us know. Do you offer free listings? 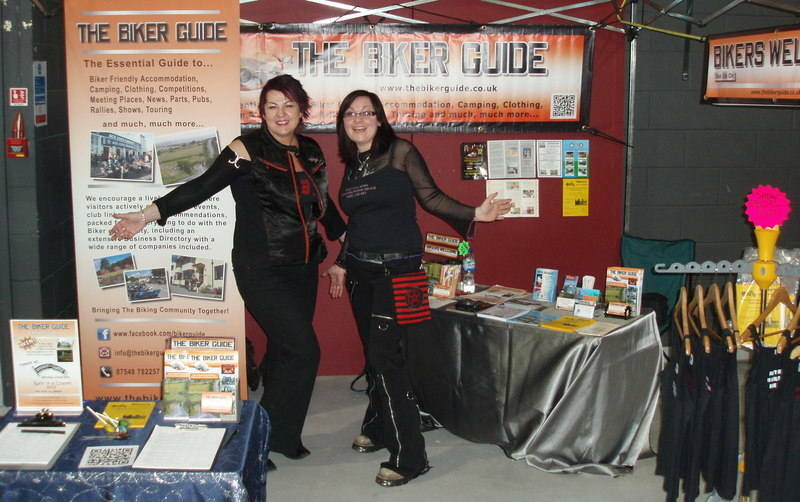 THE BIKER GUIDE® website brings together a collection of information specifically for the Biker Community, with an extensive business directory included. This concept (as far as we are aware) has not been put together before, yet is one that has been much needed. 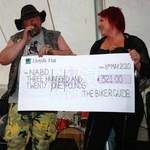 The website is promoted to the Biker Community, through a variety of means such as banners, business cards, sponsorship of trophies, social media and more, so that advertisers can gain new customers (circa 3,450 visitors a day) and similar to a printed magazine, where advertising is paid for, as the revenue gained from our advertisers is the revenue generated for our business. So before you think of asking us for a 'free' listing, ask yourself - would you offer a free nights stay in your hotel, a free meal, a free bike to someone... As we have quite clear advertising options and do not offer weblink exchanges, anyone asking for such 'free' listing will be ignored! Do you negotiate the prices? We believe that it is unfair to offer discount to one person and none to another, just because someone asks... So we will just say no and even turn down a booking rather than take a discounted rate, which is unfair on a fellow advertiser and be believe wrong. In fact there is a story told, which says that when Sharon Osbourne was in negotiation with the producers of The Osbourne Show, when they tried to drop the price she asked for, she increased the amount she wanted and did so until the producer gave up realising they could not win. In a recent survey we asked our clients "What do you think of the level of service you have received from THE BIKER GUIDE®?" 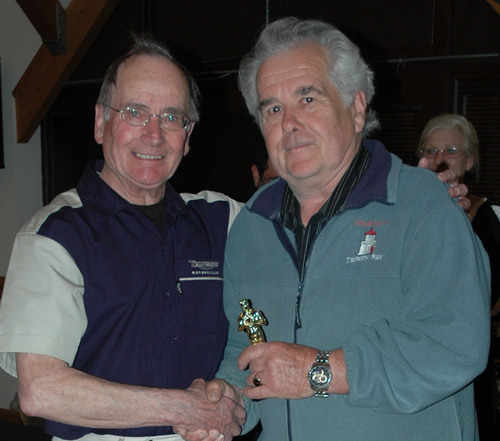 "Just to say I have 20 bed nights from advertising with you in less than a year, so that is great! 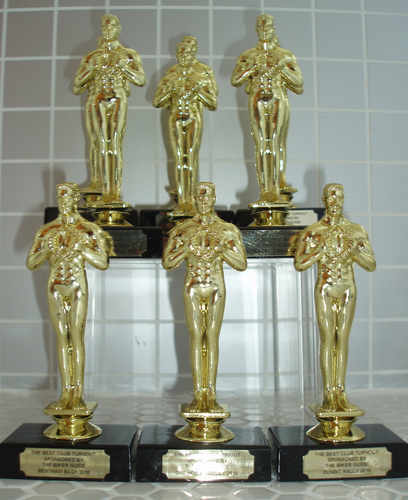 Hopefully I will get additional ones, however it's 20 more than I would have had !" 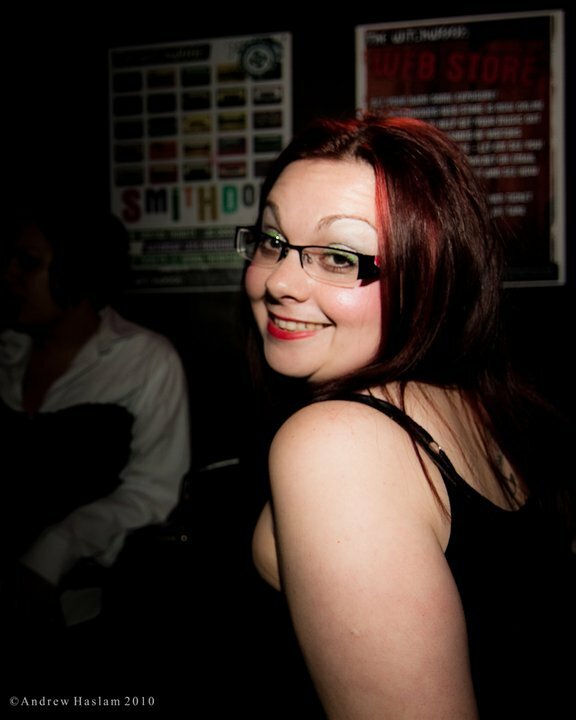 - Sue @ Osprey Hotel. "I advertise on many other sites and I think your site is by far the best looking and most professional" - Martin @ Maison St Georges. "Very friendly and helpful staff" - Cathy @ La Turliere. Thank you for choosing us to promote your company! 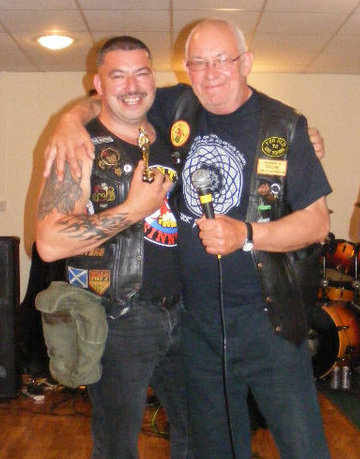 ® - Bringing the Biker Community Together since 2009!